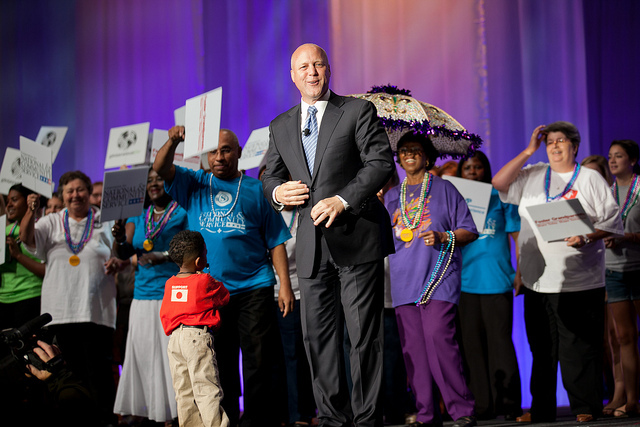 New Orleans Mayor Mitch Landrieu at the 2011 NCVS (photo by JD Lasica). June marks a busy month for the nonprofit and social good community — the last frenetic blast of conferences before the lull of summer kicks in. 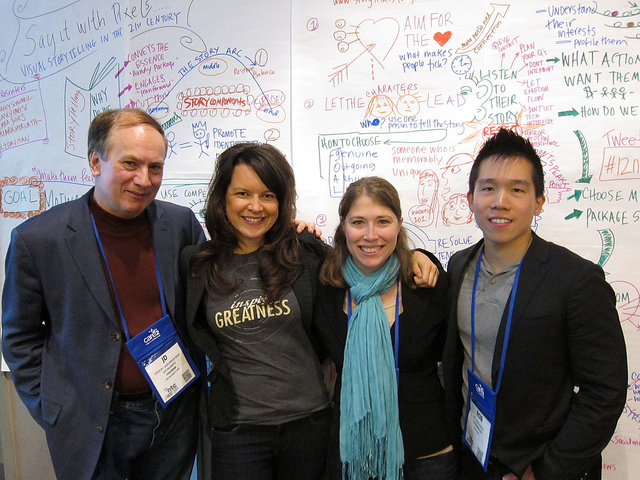 Highlights include the Emerging Media Conference in Seattle (starting today), NCTech4Good, Personal Democracy Forum, North by Northeast, the National Conference on Volunteering and Service, Netroots Nation, Indie Web Camp and the Aspen Ideas Festival.